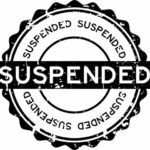 Los Angeles, CA - February 11, 2016 - Long term care insurance companies paid $8.15 Billion in claim benefits to 260,000 individuals in 2015 according to the American Association for Long-Term Care Insurance. 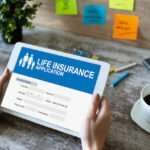 “Total benefit payments increased by nearly four percent and the number of long term care insurance policyholders on claim grew by roughly 10,000," reports Jesse Slome, director of the American Association for Long Term Care Insurance (AALTCI), the national trade group that reports annual claims data. In 2014, AALTCI reported total claims amounted to $7.85 Billion paid to some 250,000 individuals. "Americans are living longer and often the result is a need for long term care," Slome said. "The individuals who own long term care insurance policies benefit from the protection as do their families and loved ones." Without insurance to pay the cost, Slome acknowledges the caregiving responsibility often falls on elderly spouses or adult children of aging parents. "An increase does not catch insurers by surprise. They expect this … they have reserves set aside to pay increasing claims. 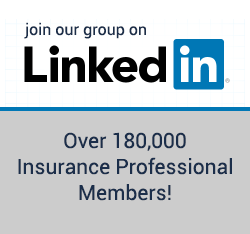 In fact, in 2013, we released a study that shared that by 2032 insurers expected to pay $34 Billion." The growth trajectory is astonishing. here's a graph of the growth of cumulative LTCi claims over the years. 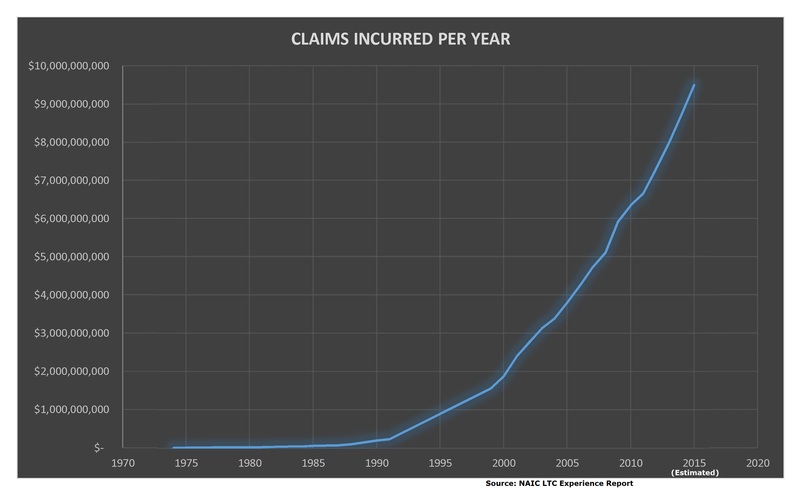 Of course claims are increasing. Sales peaked 10-15 years ago. Books of business matured. Policyholders are now on claim. The purpose of these announcements are for the consumers/journalists/ etc... who think that LTC insurance doesn't pay. More like Infomercials, but ok. The problem is not that consumers/journalists think that LTCi does not pay. The issue is and always has been consumers do not like paying for something that they believe will never happen to them. Antway, Genworth was downgraded again. This is getting worrisome. Long-term care insurance premiums are rising again in Pennsylvania, by a lot. Here’s why. 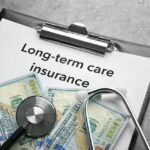 Federal long term care insurance - good option? 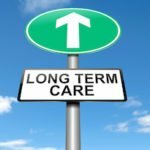 Long term care premium options?